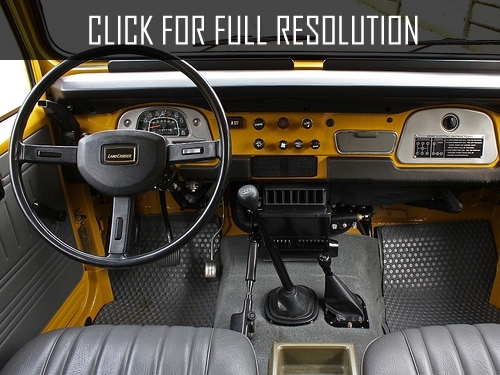 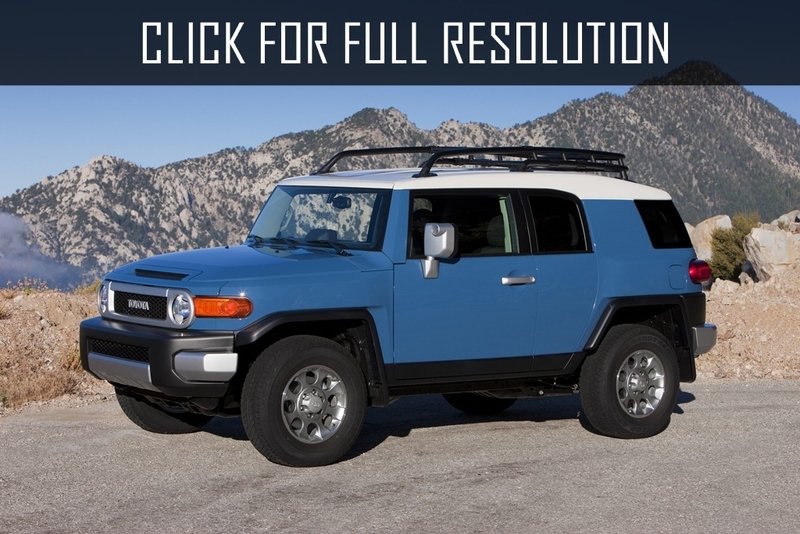 Toyota Fj is a compact SUV in retro style. 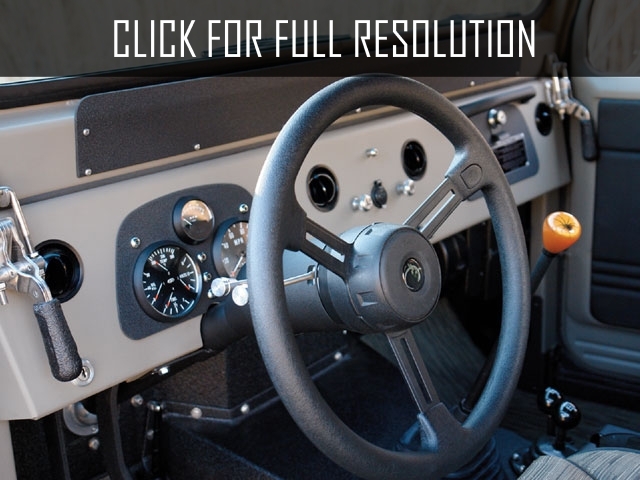 Notable fact is that the concept was presented to the public in February 2003 at the Chicago Auto show, and the production model was presented to the audience at the following North American International Auto Show in 2005. 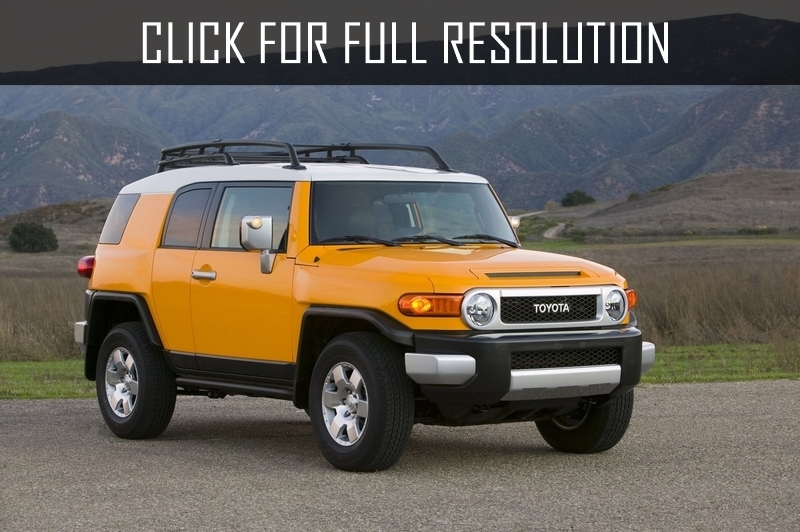 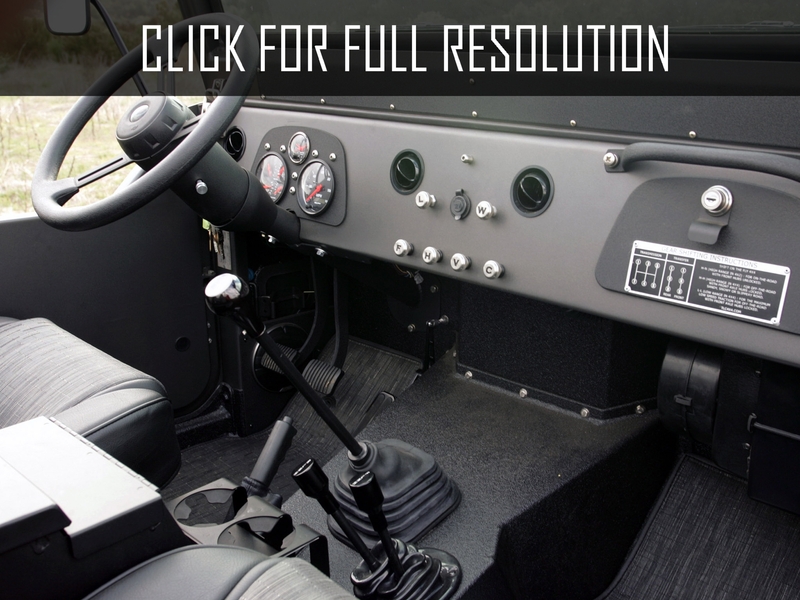 Interestingly, sales of Toyota Fj in the United States and Canada began in 2006 as 2007 model year. 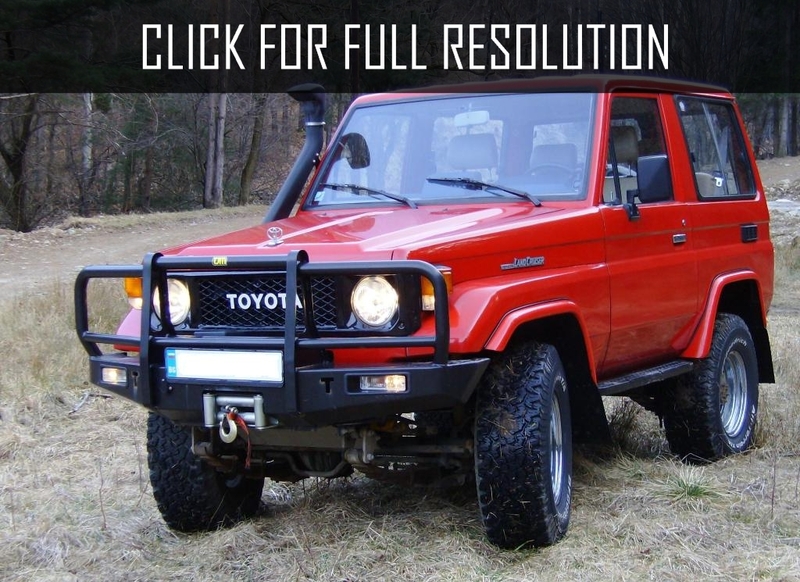 Toyota FJ is built on the platform of Toyota 4Runner as well as Toyota Land Cruiser Prado 120 and the appearance is very similar to Toyota Land Cruiser FJ40, which was manufactured in 1960s. 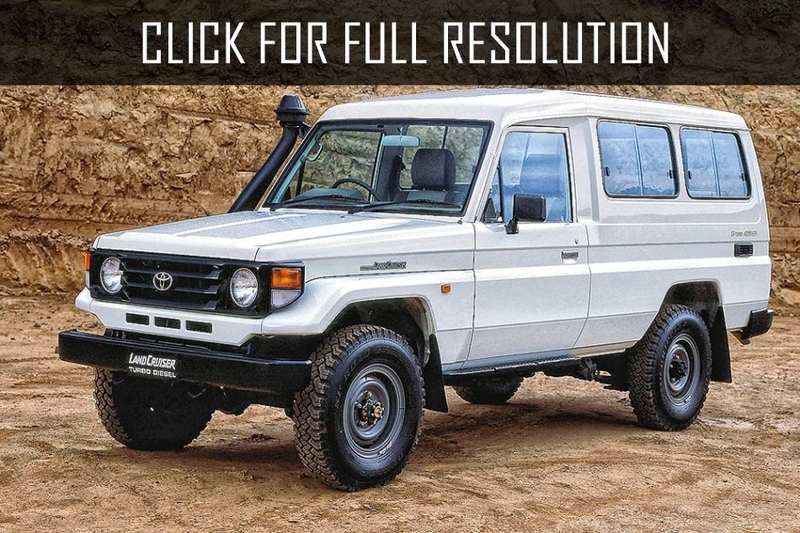 It should be noted that Toyota FJ is not planned originally for serial production, but due to the enormous interest shown publicly after North American International Auto show and launched the production at the beginning of 2006. 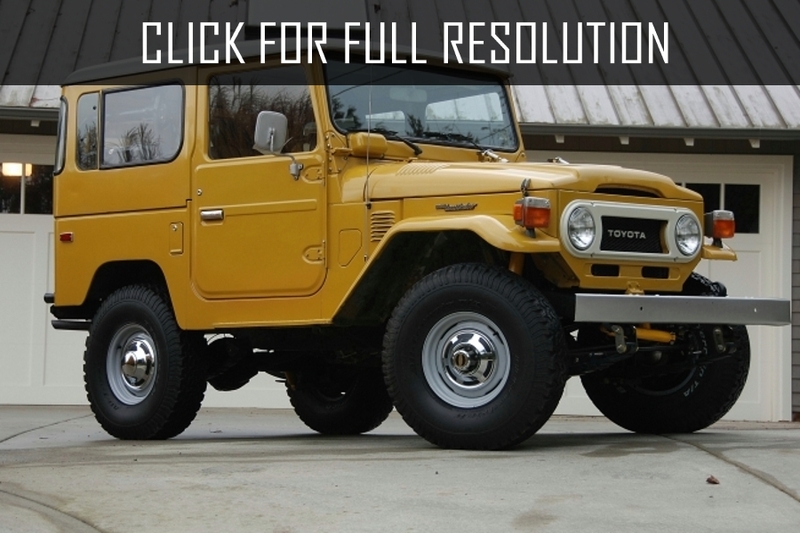 All cars were assembled at a factory called Hino Motors in Japan. 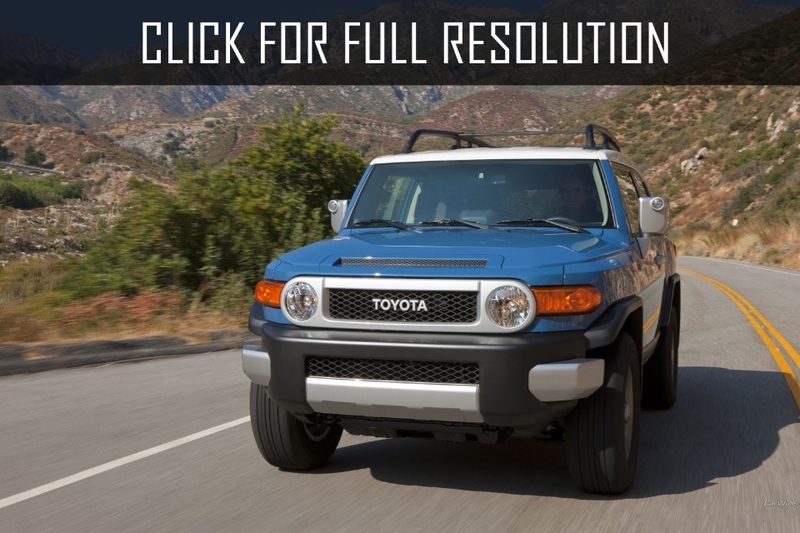 The company officially delivered Toyota FJ only for markets in Canada, the United States and the U.A.E. 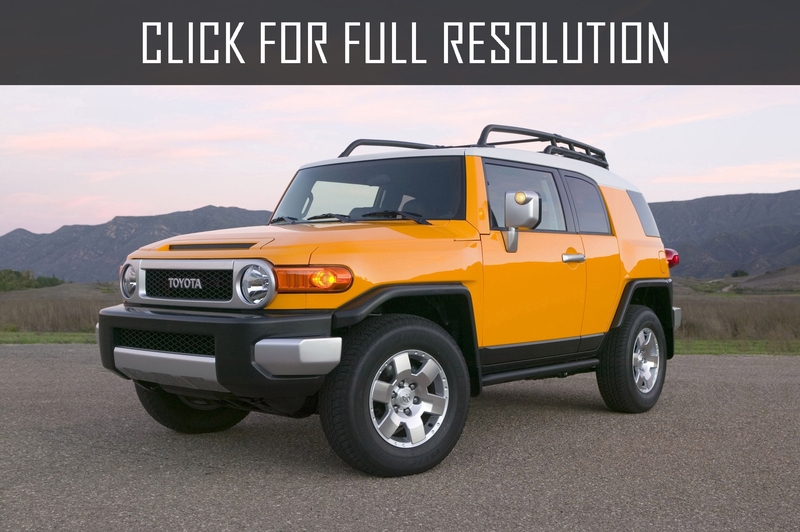 Later in 2008, Toyota gradually began selling its FJ Cruiser in Mexico and China.